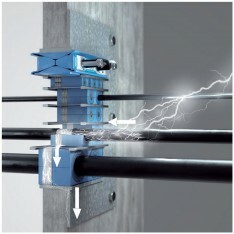 cabling solutions for data centers. 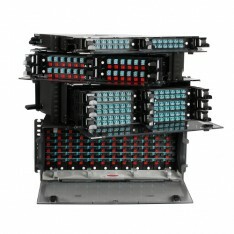 100% utilization and long-term savings with Base-8 Passive optical infrastructures for data-centers. 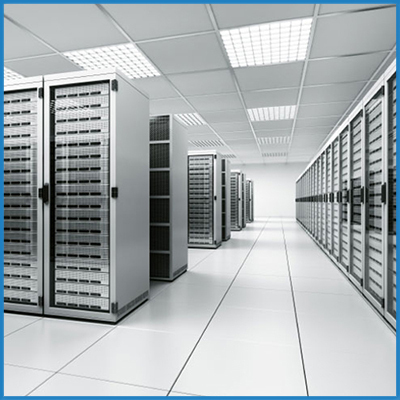 Awards winning modular high-end passive infrastructure solution for data centers. 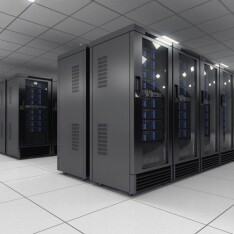 Here to help you decide, compare and review solutions for Data Centers. 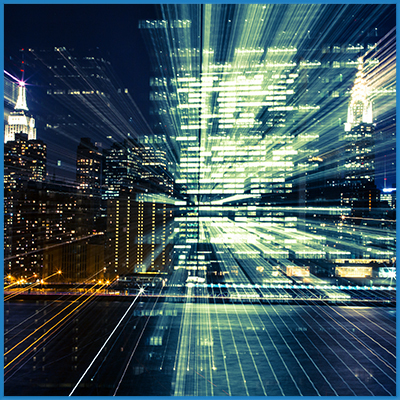 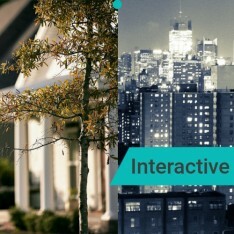 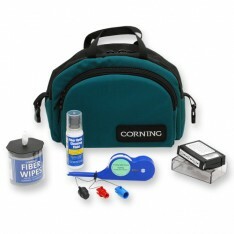 Experience Corning’s FTTH products with virtual town and cities. 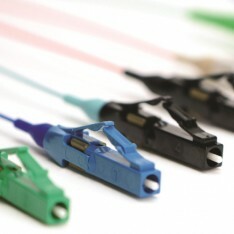 The Perfect solution for all optical terminations. 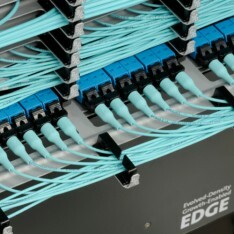 Get to know the pre-EDGE, Simple and smart solution for DC and LAN. 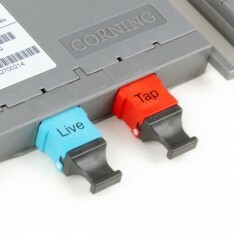 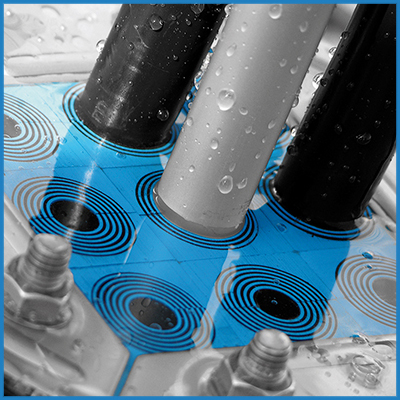 Spotless connectors and ports for the professional installer. 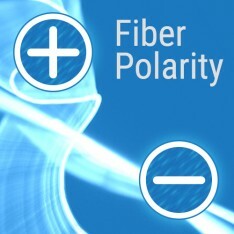 How to handle issues concerning polarity. 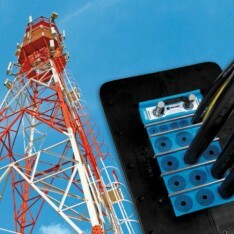 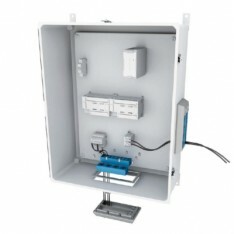 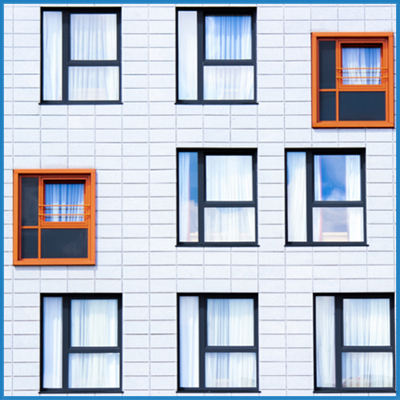 Modular tapping and monitoring solution for your data-center needs. 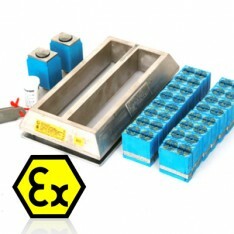 Low-Loss and Secure.